Teno´s lighthouse is a coastal construction that was approved in the year 1889. It will not be until 1891 when its construction begins, extending until the year 1893. 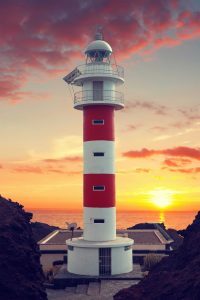 The lighthouse is one of the seven that mark the coasts of the Tenerife island. It is located in the municipality of Buenavista del Norte and was created by the island´s turrets. This stone carved building had a dinning room, bedroom, kitchen, and bathroom, where the family of its creators was staying. The second lighthpuse, built in reinforced concrete and painted with white and red stripes. Inspired by the 70s. it is controlled by a computer monitoring system, withput on-site technicians. 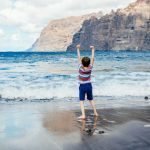 Teno´s Rural Park is a tourist enclave between the municipalities of Buenavista del Norte, Los Silos, El Tanque and Santiago del Teide. 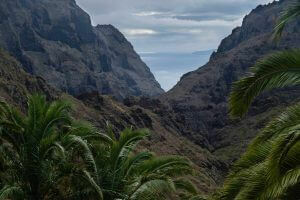 Its more than 8.000 hectares combine walleys, laurel forest, architecture up to Los Gigantes cliffs. 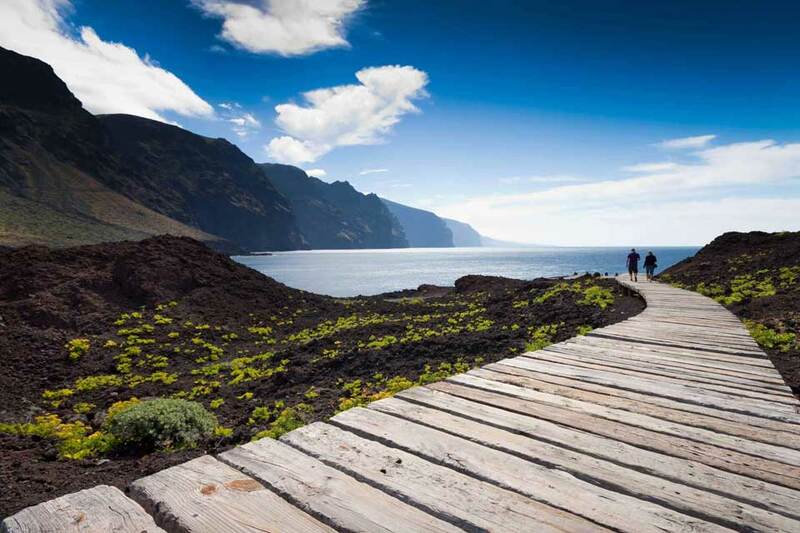 Teno´s Rural Park is the area where you can find the most profund ravines of the island. They are, form the most part, isolated areas oh high biological diversity. Also, it serves as a refuge for species such as the pigeons of the laurisilva, the spotted lizard or the crow. Buenavista del Norte has a beach in the vicinity Teno´s lighthouse. Cozy, of joint occupation, of gravel, quiet and black sand receives the name of “The Ballenita”. 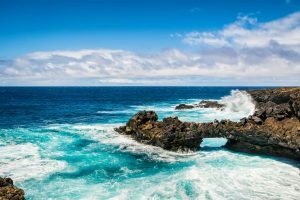 It allows visitors to take a great bath in the crystal clear waters of the Atlantic Ocean. There is also a stone pier and coves where you can take a bath under the watchful eye of the cliffs. 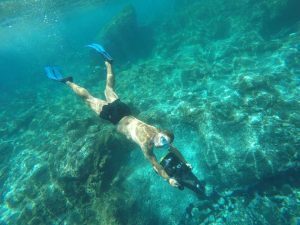 This beach is ideal for those who dare to do water sports since the bottoms of this area are good tyo see wildlife at very little depth. 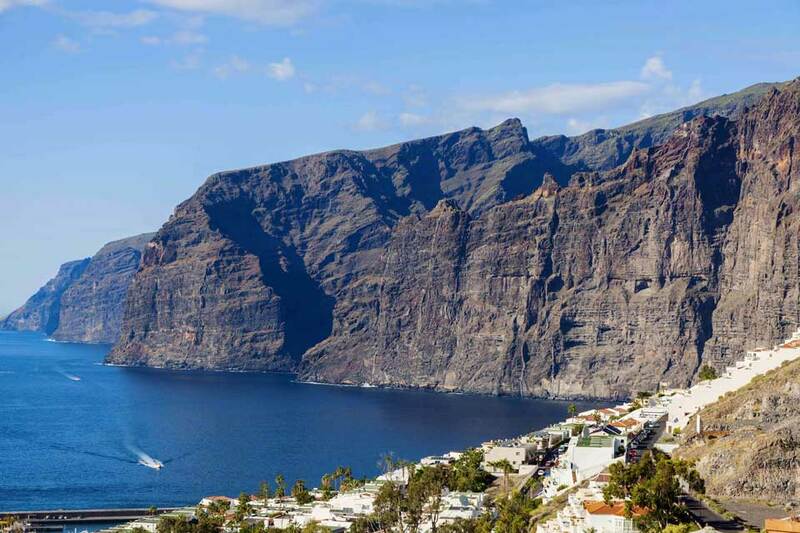 Añso, from the beach, there are beautiful views of the neighboring island of La Gomera. In this area, it is common to see a strip in the sea that combines two shades of blue (the North Sea and South Sea). 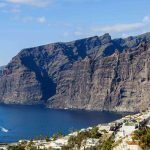 From West Tenerife we encourage you to live a unique experience with our Jet Ski Tour, where you can discover all these corners from one of the most privileged areas of the island, Los Gigantes Cliffs.